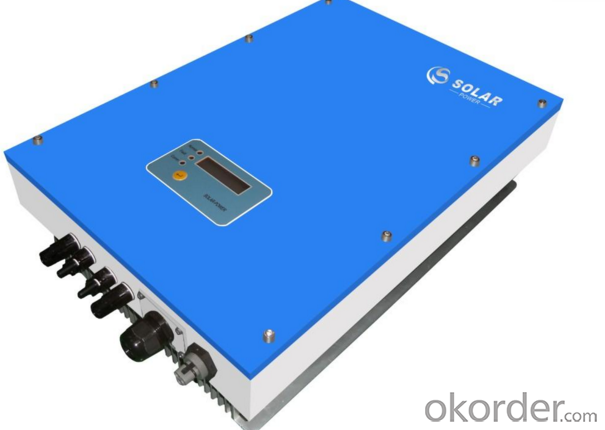 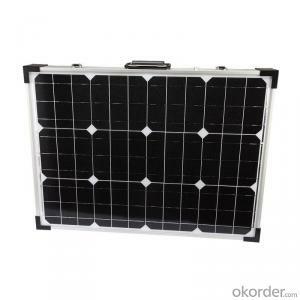 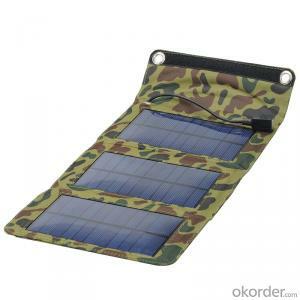 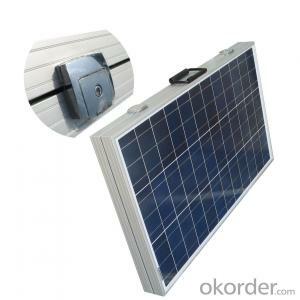 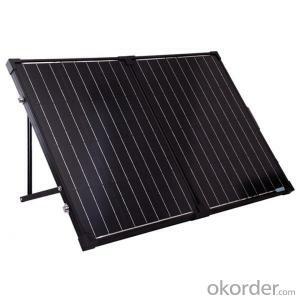 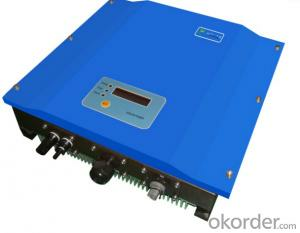 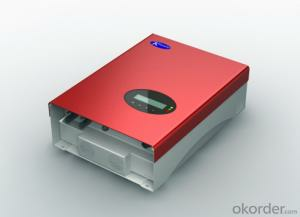 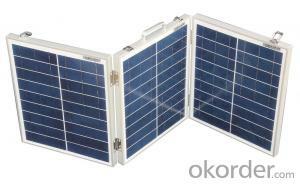 The solar grid-connected inverter is not connected to the grid and can not be directly connected to the load to supply power to the load because there is no voltage. 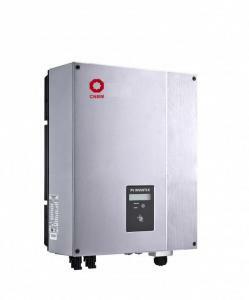 Inverter main circuit need to have a control circuit to achieve, generally have square wave and sine wave two control methods, square wave output inverter power supply circuit is simple, low cost, but low efficiency, harmonic components. 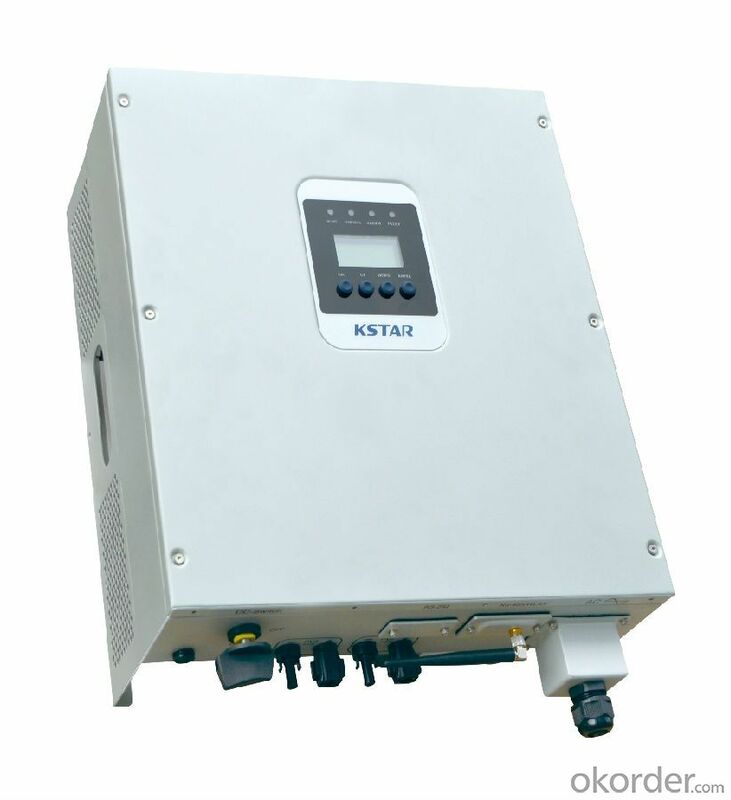 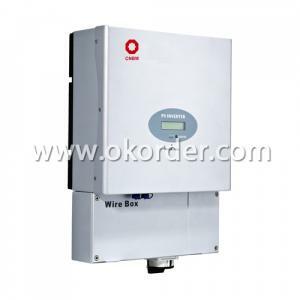 Sine wave output is the development trend of the inverter, with the development of microelectronics technology, there are PWM function of the microprocessor has also come out, so the sine wave output inverter technology has matured. 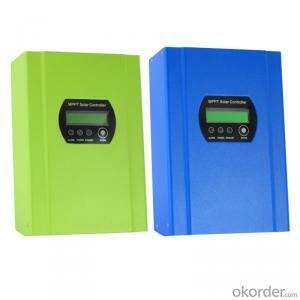 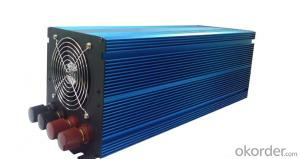 Offline generally need energy storage, not to send energy online. 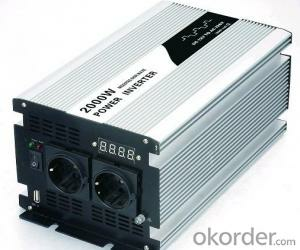 Power grid has no right to interfere.